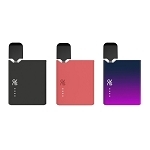 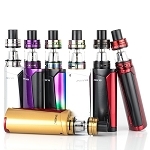 E-juice vapes offer an effective alternative to smoking. 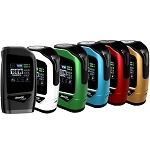 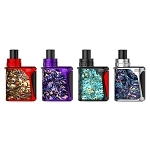 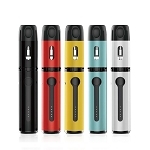 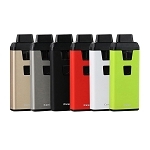 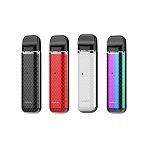 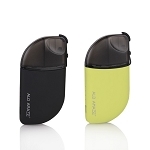 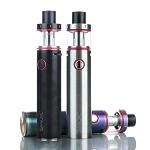 E-liquid vaporizers often come in the form of a vape pen or sub ohm mod for easy vaping on the go. 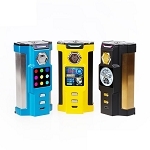 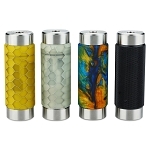 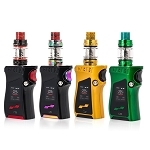 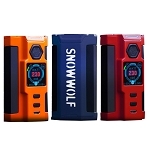 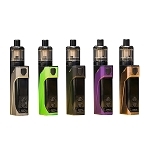 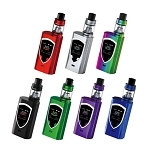 Listed here are all of our vapes for liquids from the most renowned names in the industry like Joyetech, Smok, and Aspire. 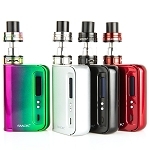 Whether you're searching for a vaporizer starter kit from Kanger or a powerful box mod from Sigelei, we will have you vaping in no time.